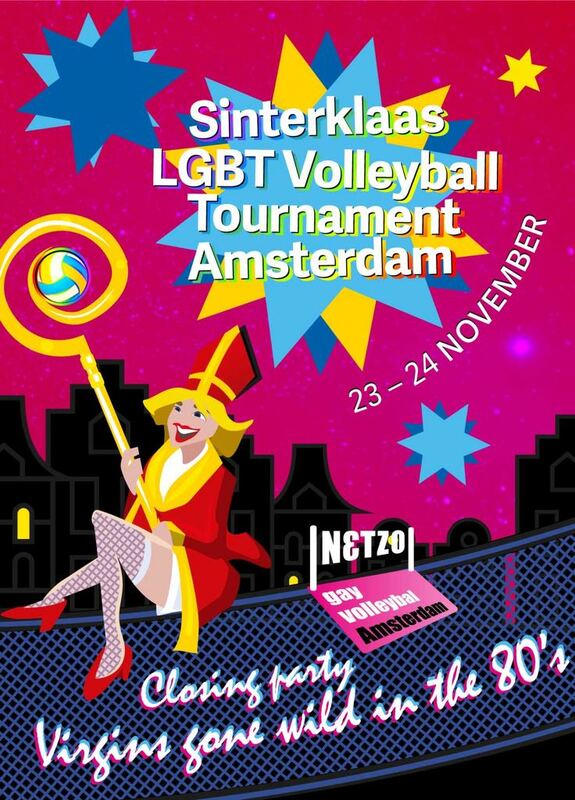 Our infamous Sinterklaas tournament will take place on the weekend of November 23rd/24th. Once more we hope to welcome teams from all over Europe, to play together, eat and dance, renew friendships and make new friends! The structure of the tournament stays the same: four levels of skill: A / B+ / B- / C and every team will propose a first and second choice of skill level, after which the organization decides the grouping. Morning is dedicated to group games, afternoon all teams play “finals” to decide the definitive standing.